Corporate companies trust Roy’s glass in repairing their windows and doors broken glass. 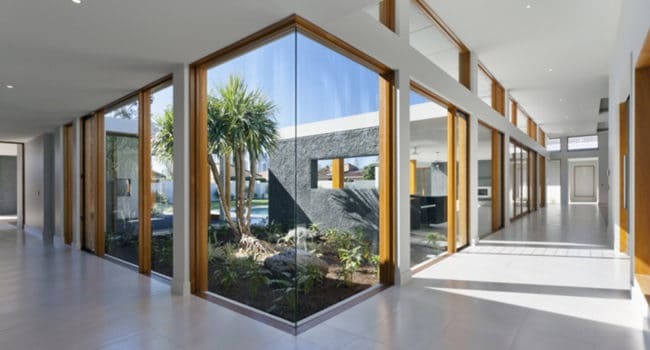 We service most of Corporate companies with our trusted Windows doors glass and aluminium repair and replacement services. Repairing glass cannot be trusted with any company that doesn’t have experience and expertise. Roy’s glass has more than 2o years in glass and aluminium repair and replacement service in Cape town. We guarantee all our work.